Dear all friends, we are sharing our new designs and products for the upcoming IFFS-International Furniture Fair Singapore from March 10th to 13th. If you happen to be around then, feel free to stop by and say hi. 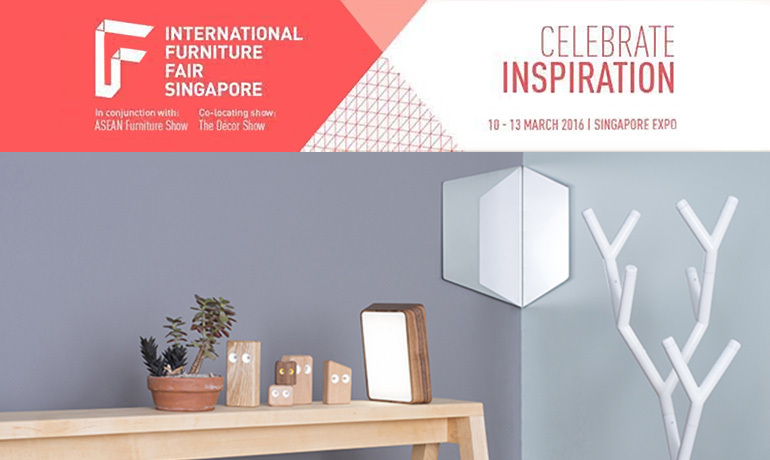 We also will be featured at SingaPlural 2016 of IFFS‬ ‪Sharing Sessions‬ and talk about how senses translate into valuable information in the design journey‬ on March 12 (15:00-17:30), 2016. SingaPlural visitors can attend this session for free upon purchase of a general admission ticket. RSVP for the session here.